Mary Costello grew up in County Galway and lived in Dublin for many years. 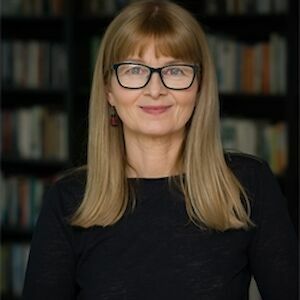 She is the author of Academy Street, which won the Irish Book Awards Book of the Year, was shortlisted for both the Costa First Novel Award and the International Dublin Literature Award and was serialised on BBC Radio 4’s Book at Bedtime. She is also the author of a collection of short stories, The China Factory, which was nominated for the Guardian First Book Award. She lives in Galway.